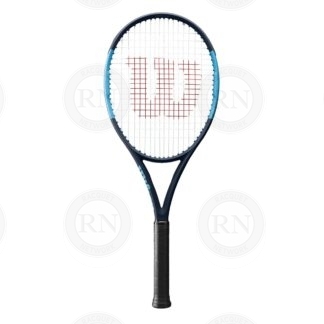 Our customers test drive more than 1000 racquets, including Wilson tennis racquets, every year. 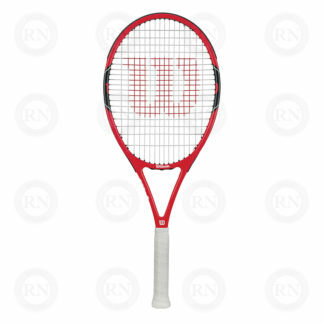 Thinking about buying a new Wilson ™ tennis racquet? We can help you with that. 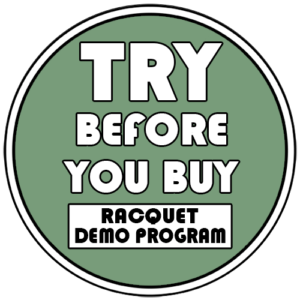 Our Try One Before You Buy One program allows customers to test drive more than 1000 racquets and pickleball paddles every year. So if you are thinking about buying a new Wilson, you may want to make our southwest Calgary store the first stop on your journey. 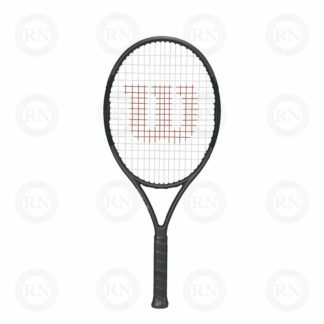 Our current inventory of tennis demo racquets is north of 30. During the summer, we can increase this number to more than 50. 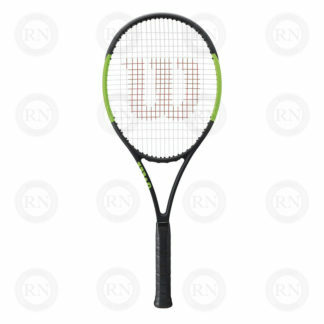 So we have lots of racquets to test drive. We also have policies in place to ensure that serious buyers do not have to wait forever to test drive our most popular frames. First, we require a deposit. Second we require a commitment. Finally, our most popular frames are put on a three-day limit during peak season. 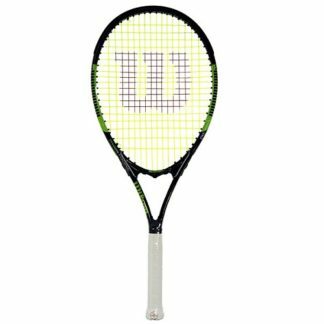 These three policies help to ensure that customers who genuinely want to buy a racquet have an opportunity to try several options in a short amount of time before making a decision. 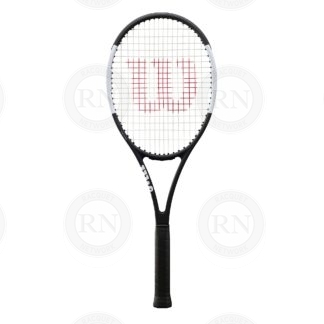 Our customers test drive more than 1000 racquets every year. 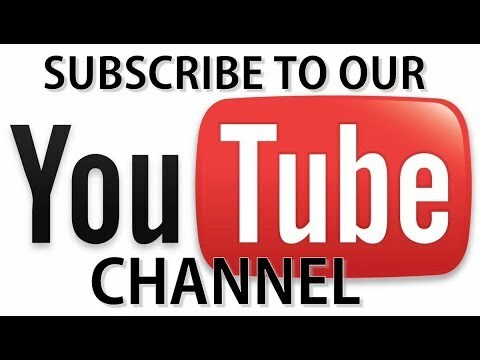 How does the enormously popular test drive program work? It’s very simple, really. Your deposit determines how many racquets you can take out at a time. This can be one, two, three or four. 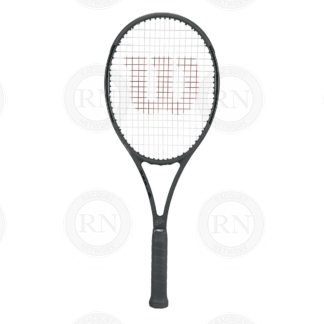 The deposit is $50.00 per racquet. Most people who live in Calgary take out two at a time. People who live far away, including out-of-towners, typically take out four at a time. 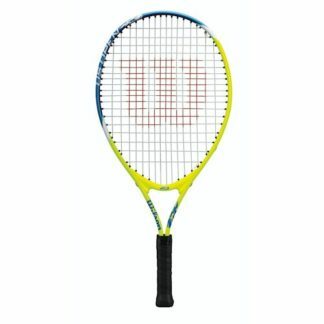 Most racquets can be taken out for up to one week at a time. However, there are exceptions for super hot frames which have a three day limit. 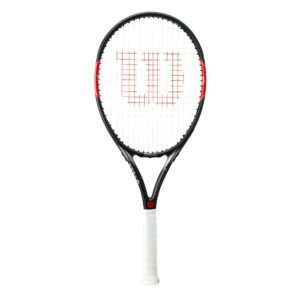 In all, customers have a month to try a variety of racquets. At the end of the month, the deposit goes to whichever racquet the customer chooses to buy. If they customer is not ready to buy a racquet, the deposit stays on their account until they are ready. In the end, the test drive costs nothing. 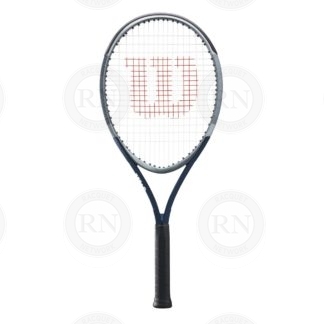 So it is an awesome way to figure out which Wilson racquet is best for you. 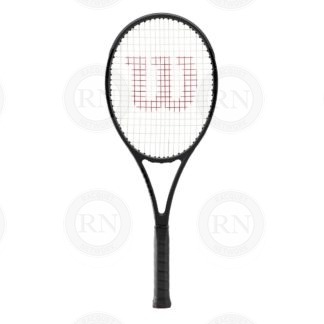 Time for a New Wilson Tennis Racquet?